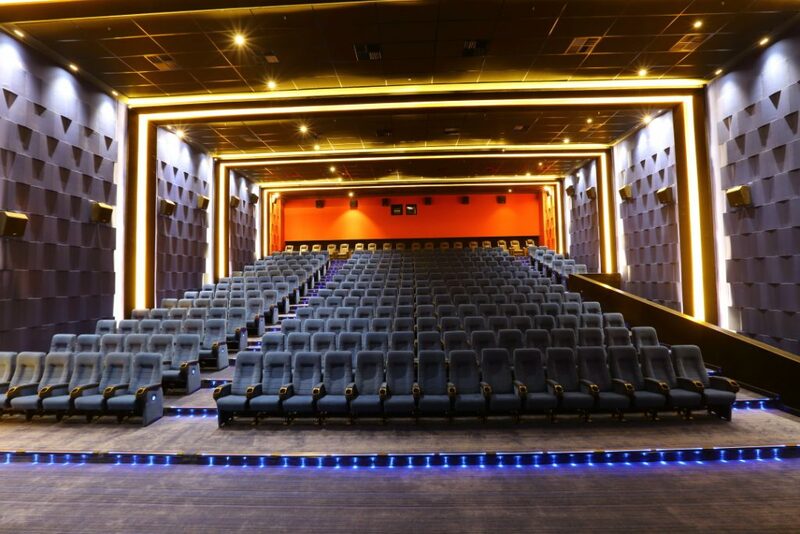 INOX Leisure Ltd, India’s premier multiplex chain has further strengthened its presence in Mumbai and Navi Mumbai with a total 15 properties 69 screens which make it 28 properties and 122 screens in Maharashtra. INOX is now present in 61 cities with 124 Multiplexes, 496 screens and a total seating capacity of 1,22,352 seats across India. The entertainment company has launched its third multiplex in Navi Mumbai with 4 screens and 779 seats. Inox latest launch, with state of the art has HFR (High Frame Rate), 2K digital projection system, 3D compatibility, Café Unwind and distortion free digital surround sound. Not just that, out of the four screens at the property, one screen is a dedicated INSIGNIA screen making it an ideal destination for those who love an exclusive movie viewing experience. 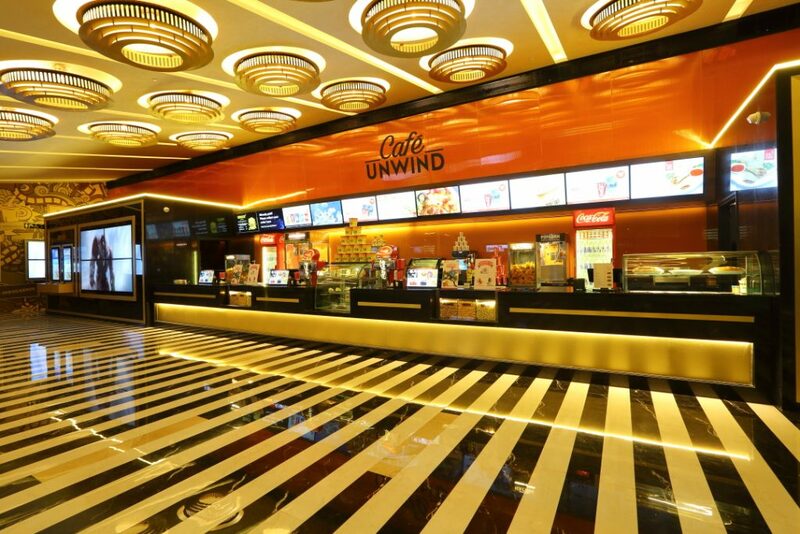 INOX Leisure Limited (INOX) is amongst India’s largest multiplex chains with 124 multiplexes and 496 screens in 61 cities. 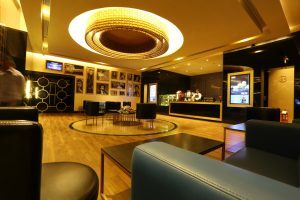 INOX has redefined movie experiences in India making it truly 7-star. Each INOX property is unique with its own distinct architecture and aesthetics. 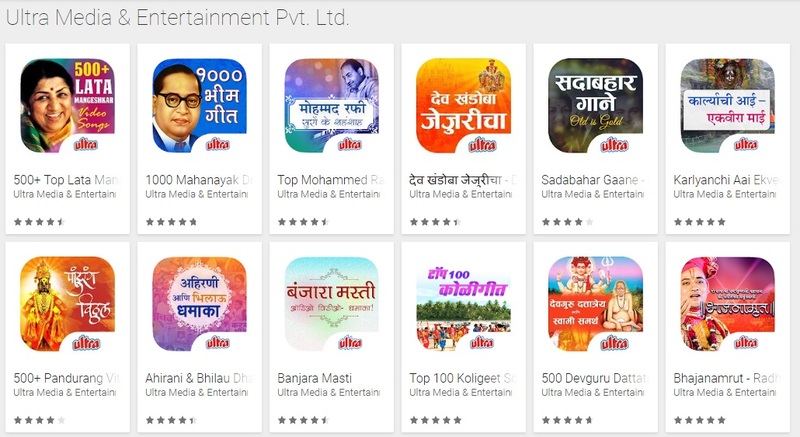 INOX boasts of bringing the very latest in projection and audio technology, plush micro adjustable leather recliners with a butler on call facility, gourmet meal choices by celebrity chef, designer staff uniforms and many more.